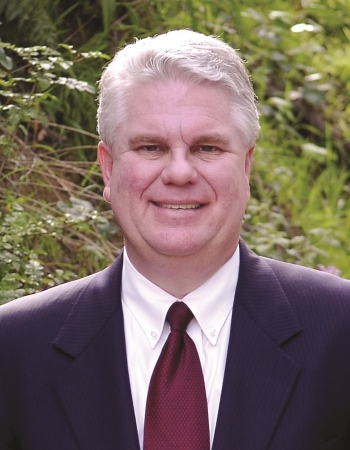 Michael Bayard has more than three decades of experience as a construction attorney. A full-time neutral since 2000, he has resolved hundreds of construction and real estate disputes ranging from small residential projects to high-profile, multi-million-dollar, multi-party cases. Mr. Bayard is a former Partner and Chair of the Construction Law Practice Groups at both Sonnenschein Nath & Rosenthal (now SNR Denton) and Pillsbury Madison & Sutro (now Pillsbury), where he specialized in complex matters valued in excess of $1 million. He is a nationally recognized authority on the drafting and negotiation of major construction-related documents. Construction and real estate disputes of all types, including design and construction defect claims, extra work and delay claims, complex insurance coverage, allocation of defense costs and indemnity obligations among multiple carriers. Mr. Bayard has extensive experience serving as an arbitrator, mediator, project neutral, dispute review board member, private judge, discovery referee, special master, expert witness and ADR consultant. He has mediated more than 300 cases ranging in value from $25,000 to $50 million and arbitrated more than 150 ranging in value from $25,000 to $250 million. These cases involve both the private and public sectors, including single family homes, condominiums, apartments, office buildings, shopping centers, churches, schools, community centers, hospitals, theme parks, resorts/ hotels, stadiums, convention centers, military bases, port improvements and local, state and federal public works projects. He served as the sole arbitrator on the largest single-family home construction claim in Los Angeles County and as Chair of a three-member panel hearing one of the largest AAA construction arbitrations in the Western United States. Mr. Bayard began his career as a construction attorney in 1979 and worked at several prestigious law firms, spending half of his time drafting and negotiating construction-related agreements and the other half as a litigator, arbitrator and mediator. He was an Adjunct Professor of Construction Management & Technology for the Graduate Program in Real Estate Development at USC from 1988-2008. Mr. Bayard is available throughout California.